Dried and dehydrated prunes are obtained from fresh plums, from which large amounts of water are extracted through a drying process. This is a controlled process carried out in the sun or in industrial drying ovens. The dried product is then industrially processed, and can be tenderized and pitted, which results in a ready-to-eat product. 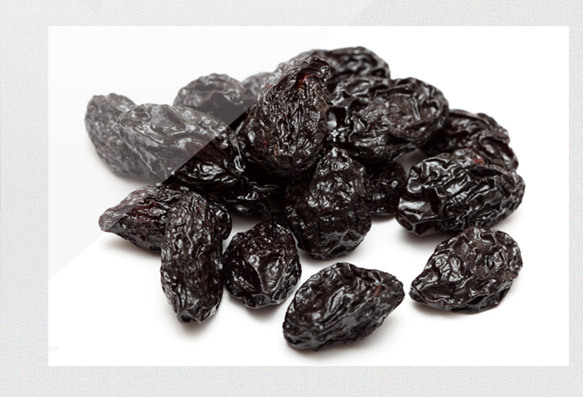 Tenderized prunes are available in 22 lb (10 kg) bulk boxes. For natural condition prunes, suggested packs are 2200 lb (1000 kg) big bags or 55 lb (25 kg) bags.